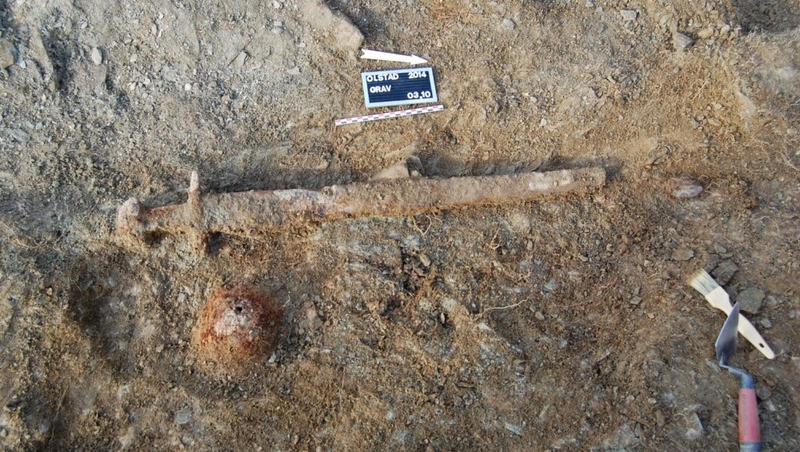 In August 2014 a hobby archaeologist found a Viking Age sword with metal detector in a field in Skaun, just south of Trondheim in Central Norway. Now, archaeologists have examined the finding and have some exciting news about the owner. 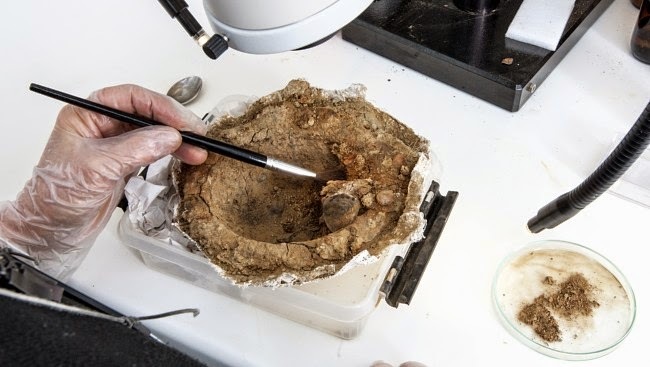 Having examined the grave, archaeologists at the NTNU Museum of Natural History and Archaeology in Trondheim tell NRK that it is dated to about the year 950. In addition to the sword, researchers found the remains of a shield. 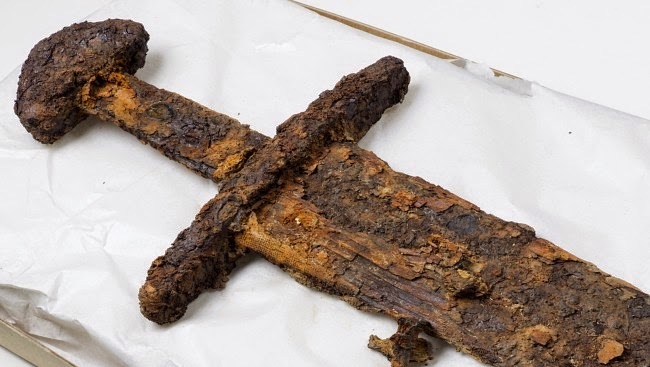 "We have not managed to find out who owned the sword, but we know that he was a well travelled man", says archaeologist Ingrid Ystgaard. Radiographs show that there is an inscription on the sword blade that tells that it probably has been produced outside Scandinavia. Swords with inscriptions were not common and show that it was of very high quality, unless it was a copy. Other evidence that the grave belongs to a man who had travelled widely was found in a leather purse hidden inside the shield boss: The purse contained several Islamic coins. But where do the coins come from? Arabs (Moors) conquered Spain in the year 711 while Norwegian Vikings came to Spain in the 800s. They plundered, among other cities, Seville in 844. Maybe the coins have been stolen in Spain? Or has he got hold of them when he travelled eastwards following the Volga trade route? 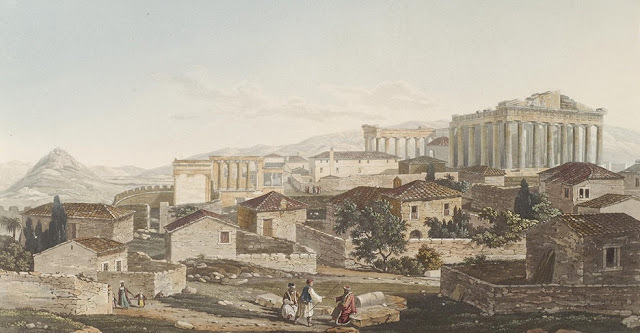 The Vikings travelled all the way to Constantinople by rowing and sailing down the Russian rivers – and maybe the coins have been payment for slaves, or furs and walrus ivory? The archaeologists found several signs that the grave belonged to a Viking. In addition to that he was buried with his sword and shield at his side, the shield boss showed that the owner had been in combat. "The shield boss has a clear cut mark by an axe or a sword. If he died in combat, we do not know", says Ystgaard. 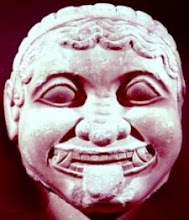 But who was this man and what was he doing in Skaun? The answer the archaeologists are not able to give – at least not yet.